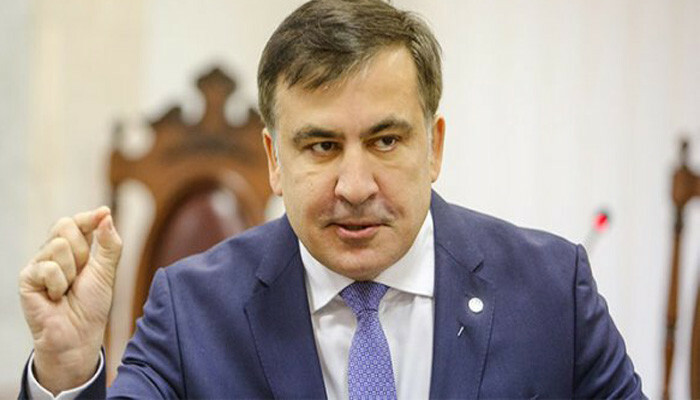 Former Georgian President Mikheil Saakashvili, who left Georgia in 2013, believes that the situation in his homeland is currently unfavorable for his return to the country. "I am often asked: when will you come to Georgia? The answer is very simple: of course, we will go to Georgia. But I will ask you this: is the current situation in Georgiafavorable for our return? The situation is not ready [for my return] but we must make it ready within the news few weeks and months," Saakashvili said at a meeting with immigrants in the eastern Belgian city of Liege on Sunday, as broadcast by Georgian televisionchannels. Saakashvili served as Georgian president for two consecutive terms in 2008-2013. After the end of his mandate, several criminal cases have been launched into the former head of state, including in relation to the misappropriation of public funds and abuse of power. In some cases, Saakashvili has already been sentenced to jail time in absentia.